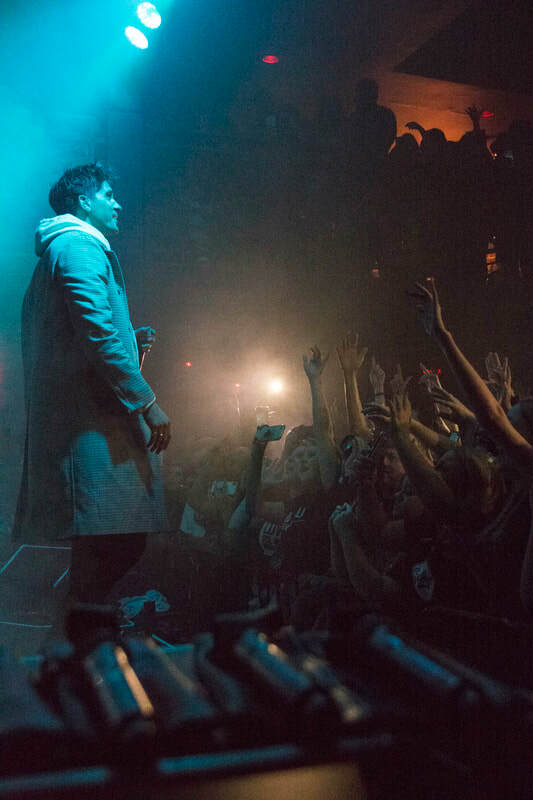 G-Eazy’s hometown show celebrating The New Parish’s 10-Year Anniversary in Oakland on Saturday, Jan. 26 sold out weeks in advance. This was an intimate benefit show – proceeds split between Nova Phoenix’s Leukemia Recovery Fund and The Endless Summer Fund, which is dedicated to helping underserved Bay Area youth reach their full potential. Limited edition merch was also sold in support of these causes. 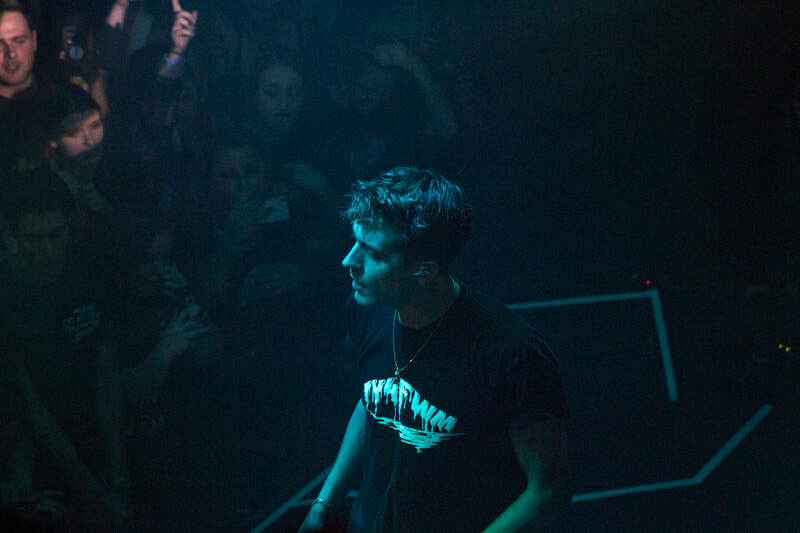 G-Eazy brought along local up-and-comers ALLBLACK (Oakland), Kossisko (Berkeley) and DAGHE + DIGITAL (Oakland) to open the show. Both at home and around the world, he consistently provides a platform for Bay Area artists and culture, bringing artists on tour and supporting causes when he has the opportunity. 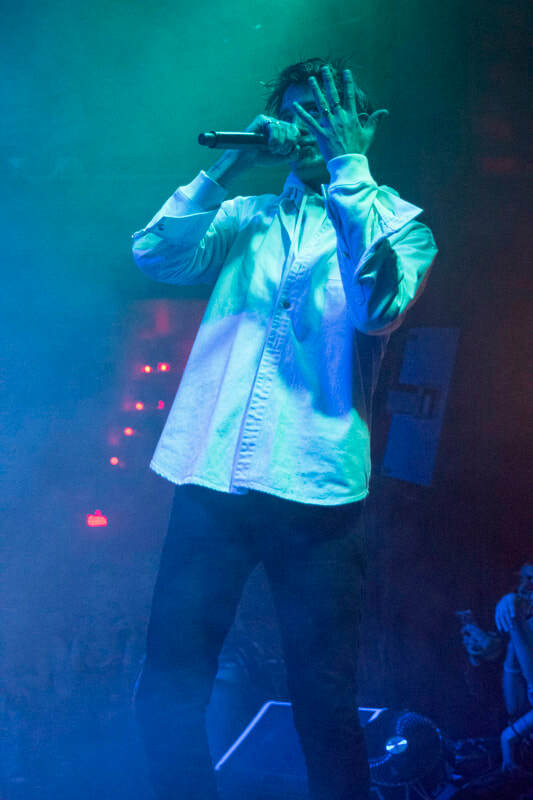 The New Parish was the first venue to ever book G-Eazy in the Bay and the first stage he ever touched. He had nothing but gratitude, expressing how excited he was that all proceeds would be donated and how amazing it was that everything was coming full circle for him. He said even earlier that day he was listening to some of his old music on the plane back today – something he rarely does. G-Eazy told the crowd, "You could have been anywhere, thank you for being here." He played songs that spanned his discography, including some of his very early work like “Lady Killers” and “Loaded” that he was playing for the ‘day ones’ in the audience. In “Pray For Me” from his most recent record The Beautiful & Damned, G-Eazy changed the lyrics to replace ‘Hollywood’ with ‘Oakland’ and ‘The Town’ which fans went wild over. He smiled before going into “I Mean It” and said this song was the first time he ever heard himself on KMEL, the Bay Area’s premiere hip hop and R&B radio station. Thanking his mom who was watching the show from the balcony, G-Eazy said he does it all for her dedicating his performance of “Stay High” from his 2012 album Must Be Nice to her. 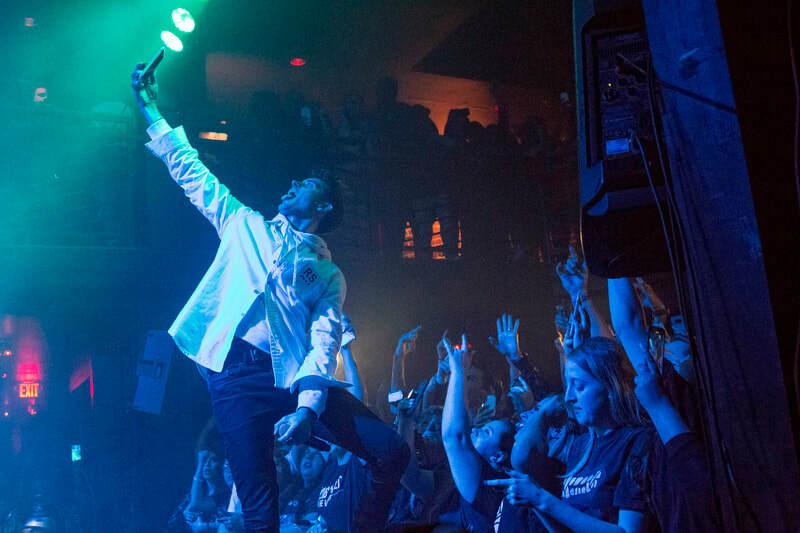 In the 550-person capacity venue, G-Eazy could get up close and personal with fans. He’d go up to the very edge of the stage to sing with the crowd and he even took an audience member’s phone to record video from the stage before handing it back. 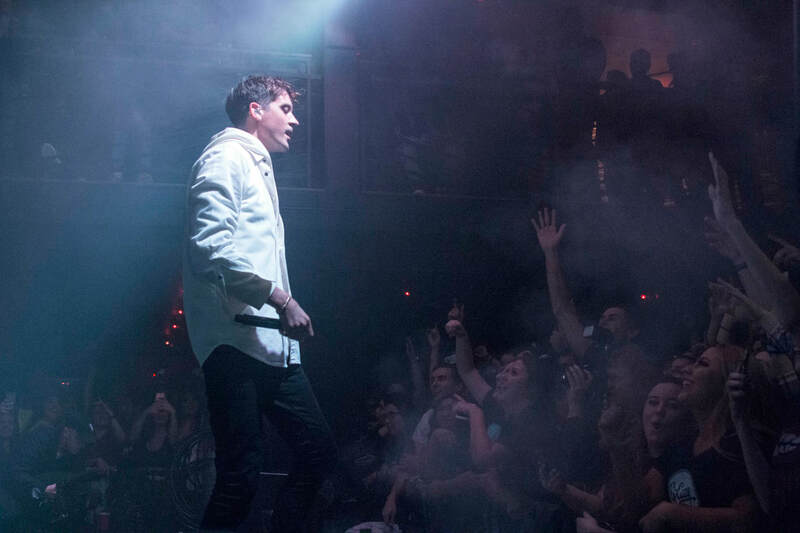 This show was very different than the normal show G-Eazy brings on tour. It was very stripped down and had minimal production which gave it a smaller feel. There was no barrier and fans could stand directly next to the stage on two sides.